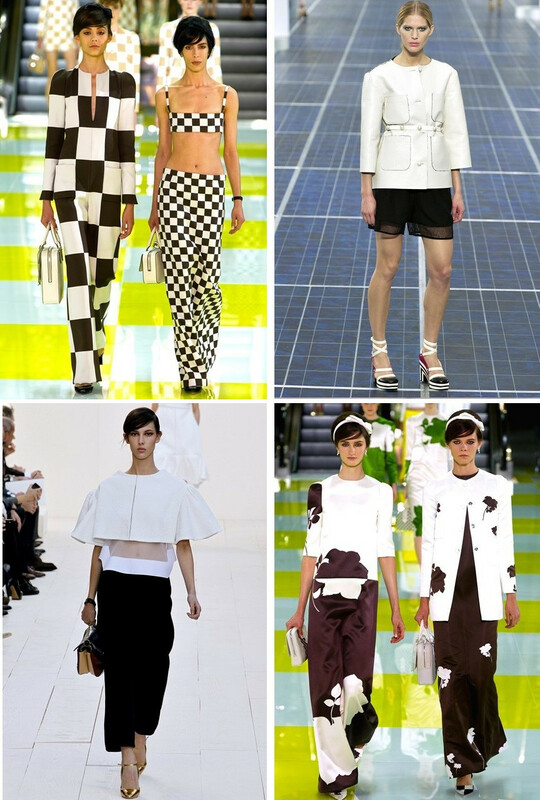 From catwalks to street style, the monochrome trend is a big one for SS13, it has been displayed in shop windows across the highstreet. We are being bombarded with stripes, spots, black and white suits, two tone tights and mono accessories - I have to say I am rather enjoying it! I do love the boohoo crop! 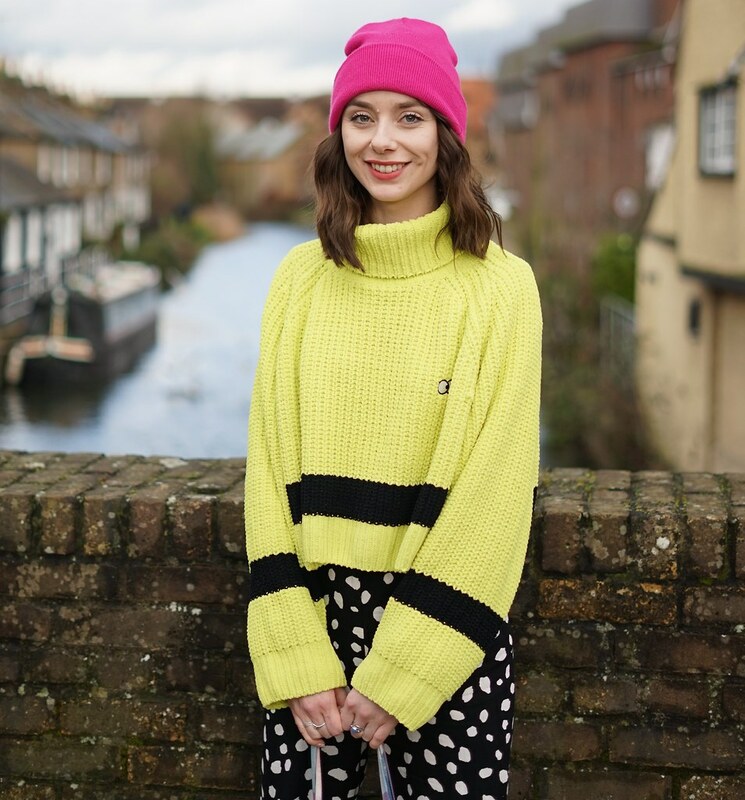 I love this trend and your picks! Love monochrome and love a good discount too! Are you tight on cash, but needing help Cache Promotional Codes getting the best result you can with your limited budget?